Save AED 2 (40%) – Earn 0 Shukrans What is Shukran? Shukran is the Landmark Group’s award-winning loyalty programme in the Middle East, which allows you to earn Shukrans when you shop any of our brands. 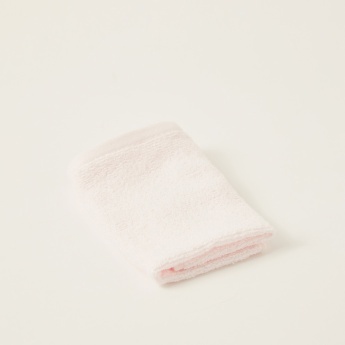 Crafted from a superior quality material, this towel is an apt pick for your baby. 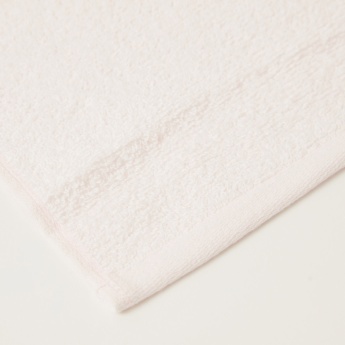 Thick, fluffy and soft, this towel will keep your child warm and dry. 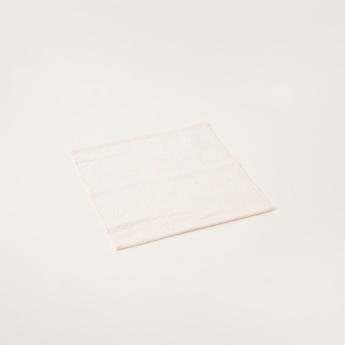 It absorbs water quickly leaving the baby dry.